Here are some terms to help you best understand what we can offer to you for your car. For ease, most of our systems are 'bolt-on' ensuring ease of fitment, making use of the original mounting points and require mostly no or in some cases very little modification to suit. 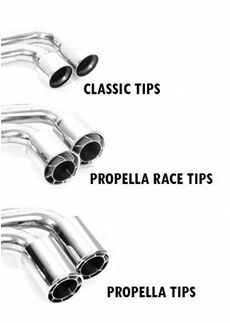 All Race Sound's exhausts/silencers, also referred to as rear boxes, are made to increase performance dynamics and give the owner a carefully chosen exhaust note to suit the specific nature of his/her car. 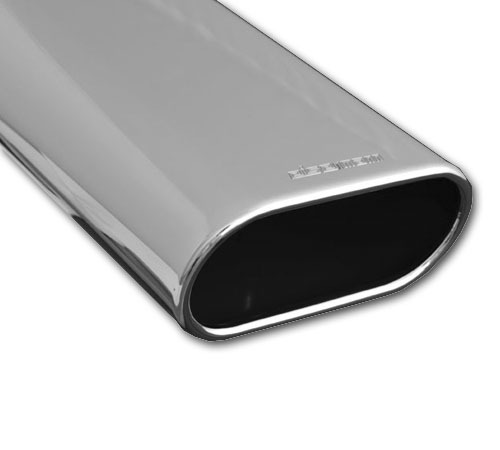 These systems make full use of the exhaust acoustics delivering a rewarding sound without being excessive, intrusive or too loud and transfer a linear development of a fuller sound, deeper idle; with a power increase. 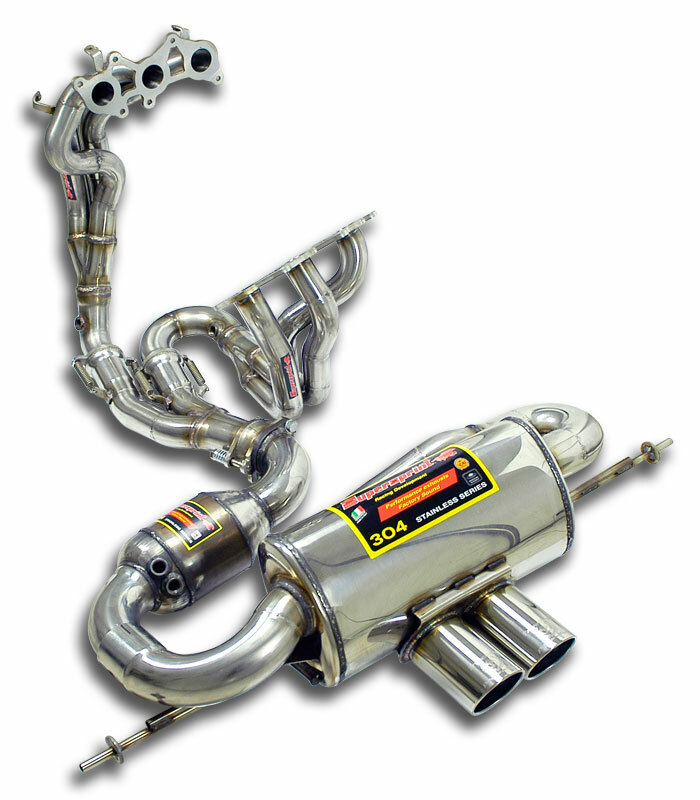 In most cases Sport and Loud (Race) volume levels are available and in some cases the option to manually control those exhaust with Valves via a remote control is possible. 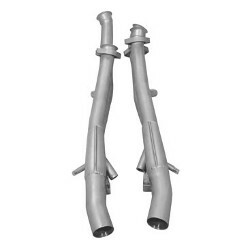 The End Tips, also called Tail Pipes are the ends of the exhaust system that are visiable to the eye and often a feature, from where the exhaust gases finally exit. 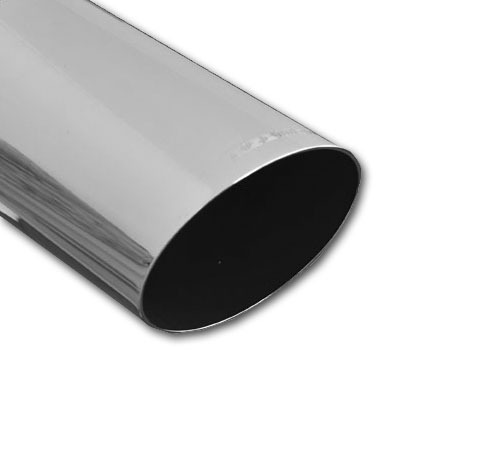 Usually these End Tips or Tail Pipes are round or oval and found as a single, double or twin pipe protrusions from the rear bumper or valence. 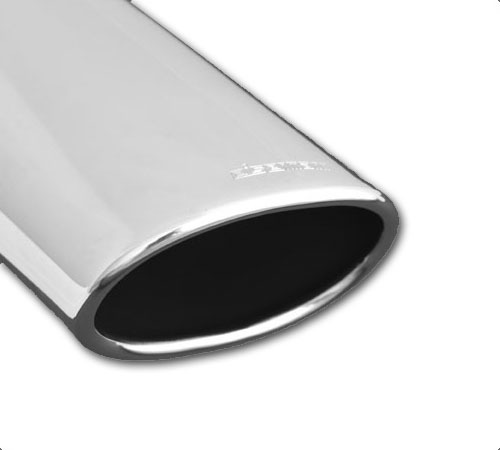 In some all cases when choosing your performance exhaust it may be possible to increase the size over the original and/or even increase the number of pipes exiting. e.g from single to double, or 2 x End Tips to 4 x End Tips, depending on your model variant. 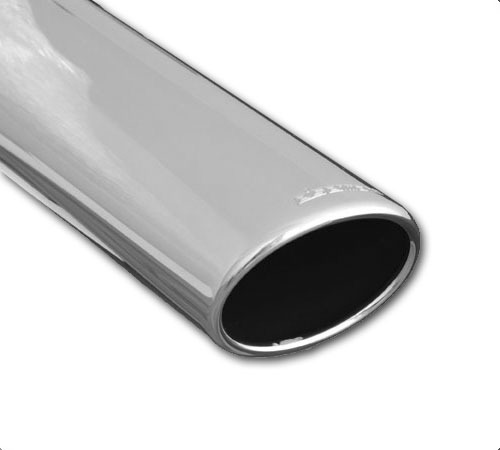 Straight pipes or "Tube only" silencers are very different to the standard sport silencers. 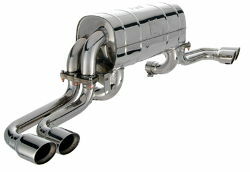 They differ in that they are purely an outlet for exhaust flow - there is NO muffling at all. They are loud and aggressive and can for example make your Ferrari F559 V12 sound like a `60s Daytona!! or your BMW M3 sound like a version out of a 'touring car' series. Where once there was baffling, restricting exhaust flow in the form of a silencer, there is now nothing. Please note this is not available for all models. 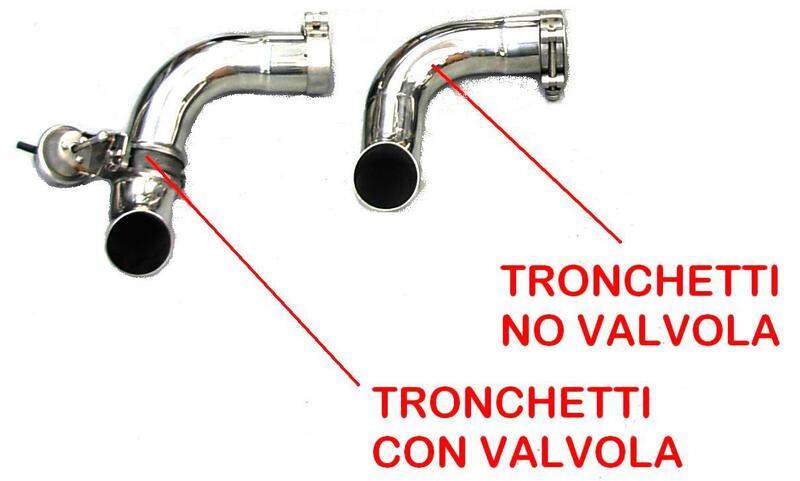 Cat Bypass pipes or Test pipes (Tronchetti in Italian) are specially designed, high temperature resistant, hollow pipes made to replace the catalysts on your car. With the catalysts gone, exhaust flow is completely unobstructed through the pipes and as result there is a discernible power increase. The muffling effect that catalysts provide is also eliminated, transforming the sound of the car, making it substantially louder and much more aggressive. 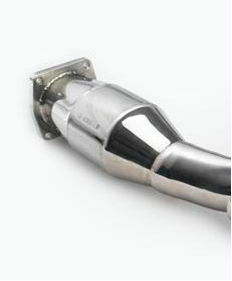 With the catalysts gone, temperatures in the whole system are lower protecting your exhaust manifold from damage. There are further technical implications depending on the car involved so please do contact us regarding test pipes - they are the easiest way of increasing the power of your car inexpensively. 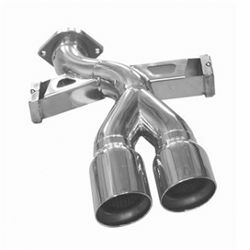 Valve Bypass pipes are specially designed, high temperature resistant, hollow pipes made to replace the exhaust valve system on your car. 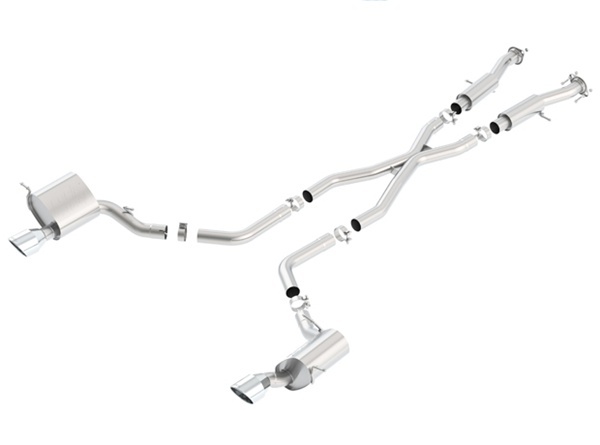 With the valves removed, exhaust flow is completely unobstructed through the pipes. These valves are usually installed for idle sound control used to fulfill homologation requirements on some cars. 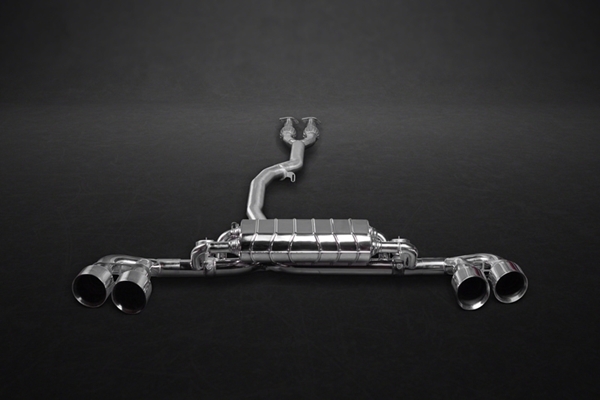 When removed the new Bypass Pipes allow the progression of sound through the revs to increase proportionally, starting with an increased volume right from idle. 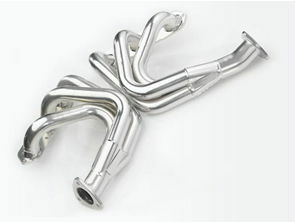 Our exhaust manifolds (some thermally insulated) optimise exhaust flow from the engine. They are essential for those drivers who attend track days frequently and who need more performance and reliability. They are made from stainless steel, typically lighter than stock items, provide an increase in performance but crucially are MORE reliable. 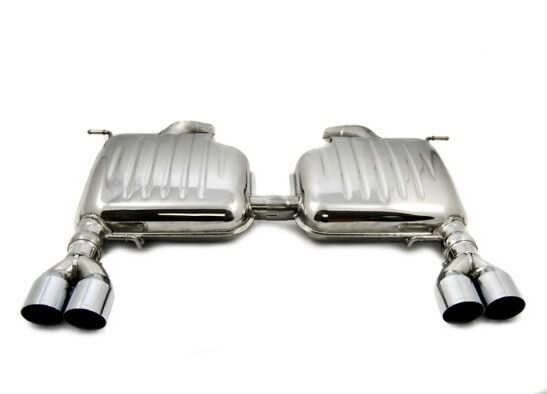 Sport catalytic converters clean the car's emissions without restricting exhaust flow to the extent of normal catalytic converters. This permits a power increase without any environmental implications. Unlike Bypass Pipes/Test Pipes there are no technical implications with fitting these excellent products but clearly there is a smaller power increase to be gained than by fitting test pipes.